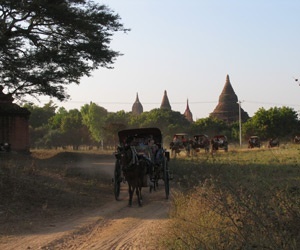 Mysterious Myanmar Tours can take you to any destination in Myanmar with confidence and professionalism. 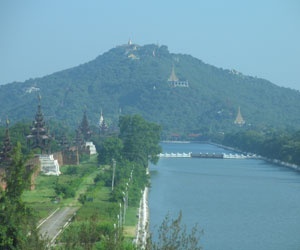 Have an experienced personal tour guide who will guide you in major tour destinations such as Yangon, Mandalay, Bagan, Inle Lake can fulfill your lifetime desires to visit these fascinating destinations. Mysterious Myanmar Tours provides a very high quality of tour services with real professionalism for Package Tours, Small Groups or Individuals travelling alone to see the amazing sounds and sights of Myanmar. 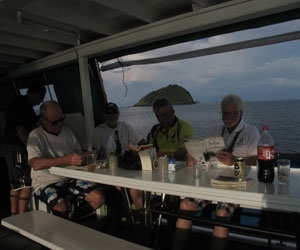 The professional experienced tour guides will share with you their vast knowledge and long experiences of the culture and destinations you will visit. We can assure our guests that you will not be disappointed in the level of service and attention you receive. Mysterious Myanmar Professional Tours Guides understand guest requirements very well as they know exactly what guests need what to do, and how guests like to be treated. 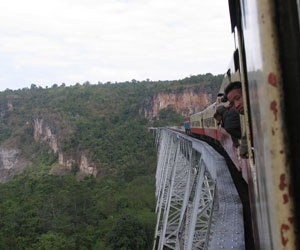 Mysterious Myanmar Tours also have Tour Assistants with the tour who is a Tour Services Provider to help our guests to do such things as flight reconfirmation or arranging for optional activities and advise on sending souvenirs home etc.